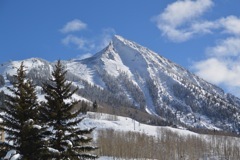 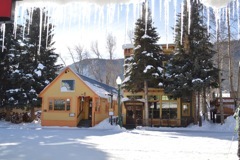 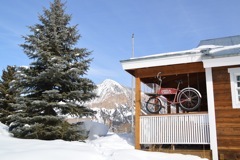 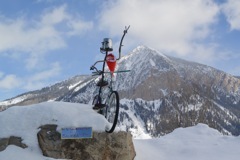 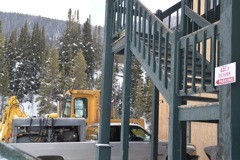 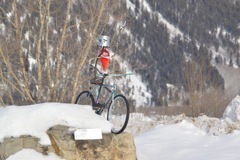 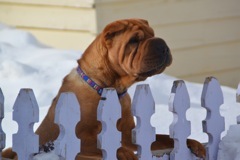 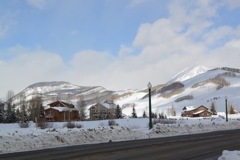 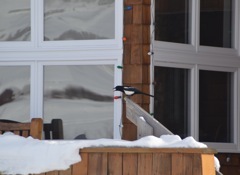 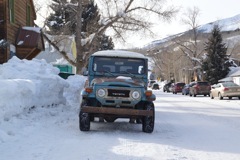 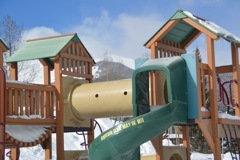 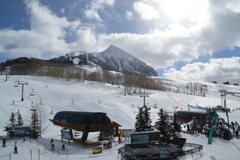 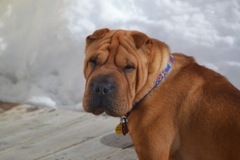 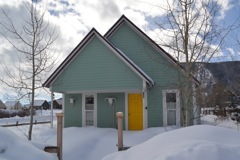 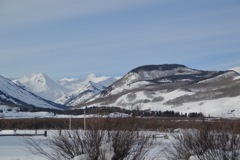 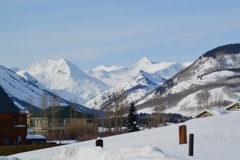 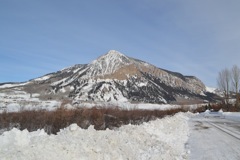 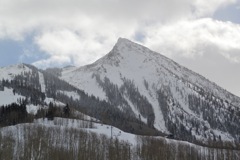 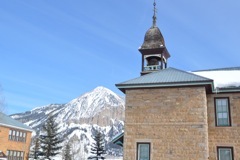 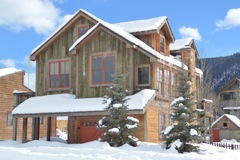 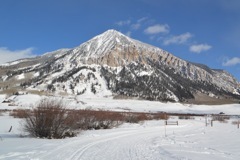 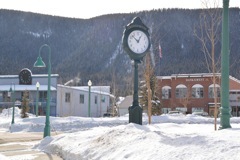 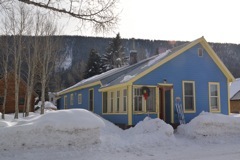 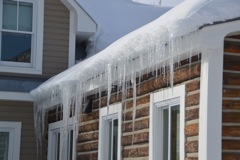 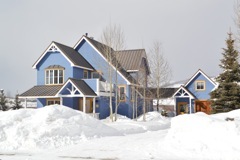 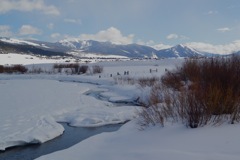 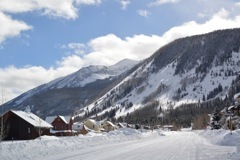 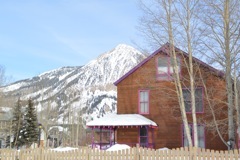 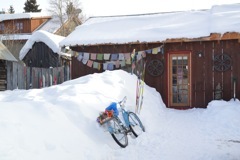 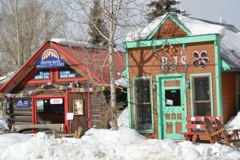 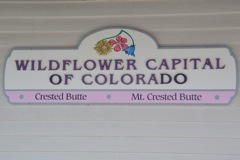 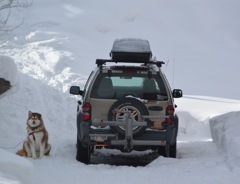 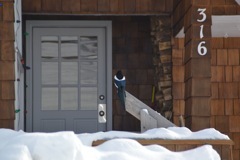 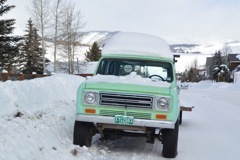 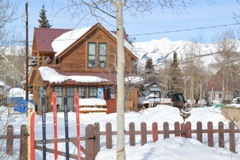 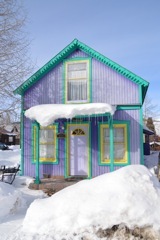 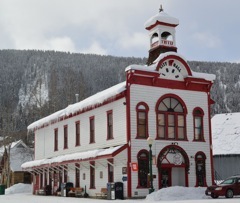 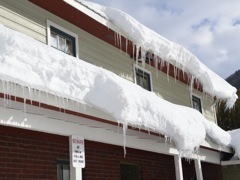 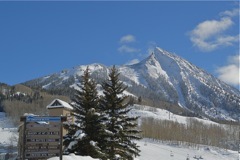 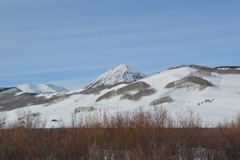 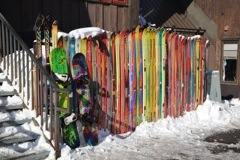 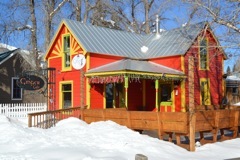 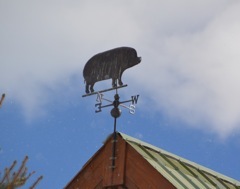 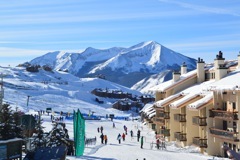 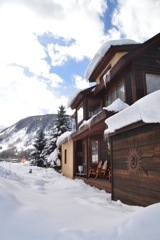 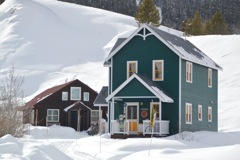 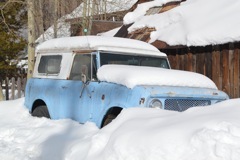 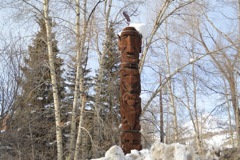 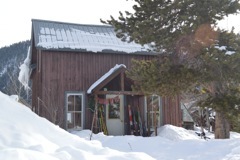 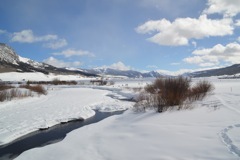 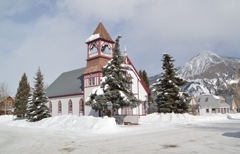 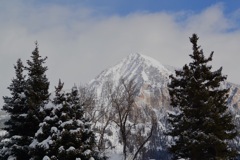 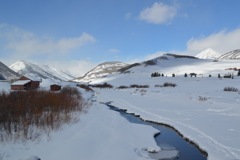 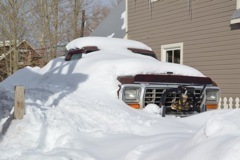 I joined Andy in Crested Butte, Colorado for part two of his annual winter Colorado trip. 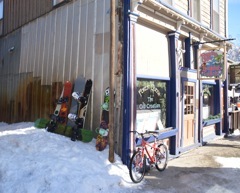 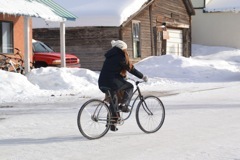 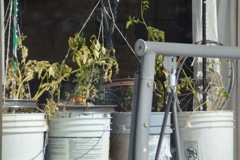 I was lucky to be there the same time as the annual Alley Loop races on Saturday Feb 2. 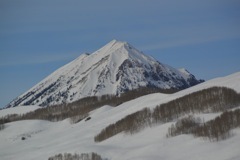 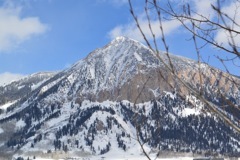 Crested Butte was awesome. 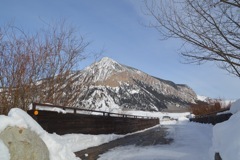 Great restaurants, terrific scenery, and the wonderful Montanya Distillery. 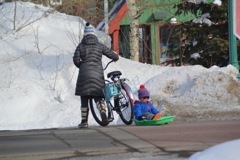 Folks are laid back. 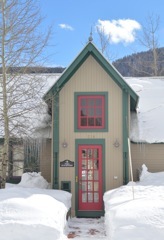 I had a great massage at The Wellness Guild. 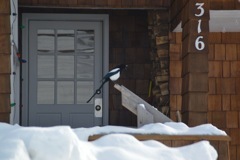 And we had wonderful company. 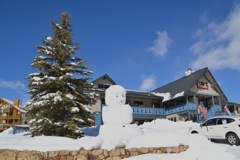 Thanks Mark, Matt, Tony and Diane!